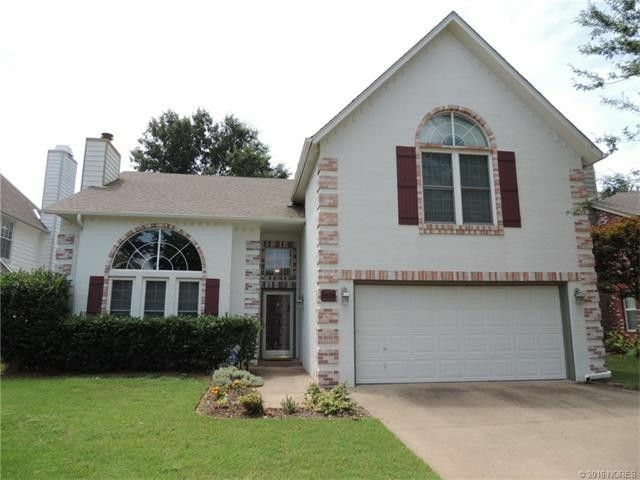 Beautiful move in ready home on quiet cul-de-sac. Walking distance to Hunter Park. New SS kitchen appliances, new windows ($10,000), 2 fireplaces, 2 back patios, 2 living areas. All beds upstairs. Backs to a Green Belt. Directions: From 91st and Yale, east on 91st, South on Darlington Ave. East on 92nd St, right (north) on S Hudson Ave., right (west) on E 94th Street.